A Very handy handheld luggage scale for those last minute business trips and yearly holiday. Never have over weight bags again! 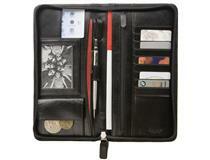 The perfect high quality compendium for the man who has everything. 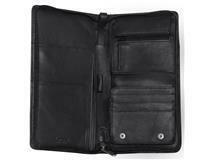 Finished in quality black leather with surround zipper so nothing gets lost. Finished in quality brown leather with surround zipper so nothing gets lost. Finished in quality black leather . 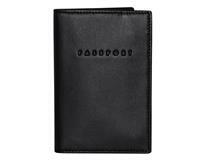 Elegant black passport cover to protect your well-used passport from wear and tear.